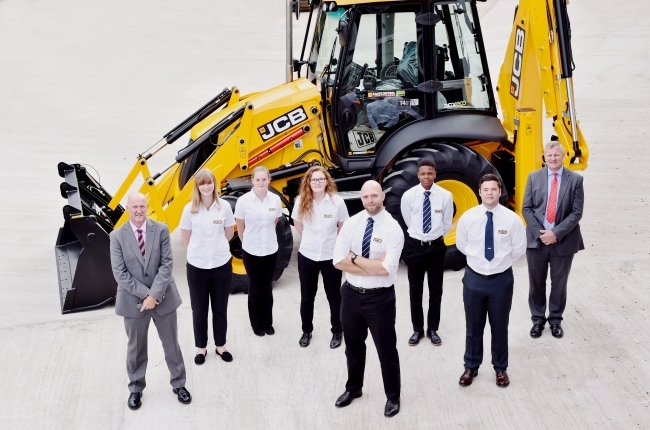 JCB announced the recruitment of almost 170 apprentices and graduates as the company steps up investment in its Young Talent programme to record levels. The Staffordshire-based company is ploughing £7.5 million into recruiting young people into the business to help meet future growth – triple the amount invested in the scheme when it started four years ago. 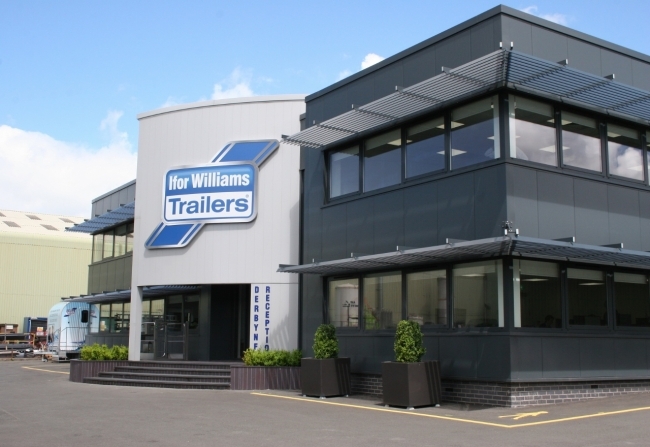 Ifor Williams Trailers is opening a new £5 million factory to cope with strong demand for its products. The new production line in Sandycroft, Flintshire will create extra capacity to build its iconic livestock trailers. The move will also create 55 permanent new jobs. Commercial aircraft deliveries in July 2017 were the highest on record for the month of July, according to data released by ADS Group. 107 aircraft were delivered in July to a range of global customers, worth up to £2.2bn to UK industry. Commercial aircraft order backlog is also at a healthy 13,503, representing 9 years work in-hand. Ease of access to the world-class research and development facilities on offer at the Advanced Manufacturing Research Centre’s Factory 2050, is being made even easier for small and medium-sized enterprises. 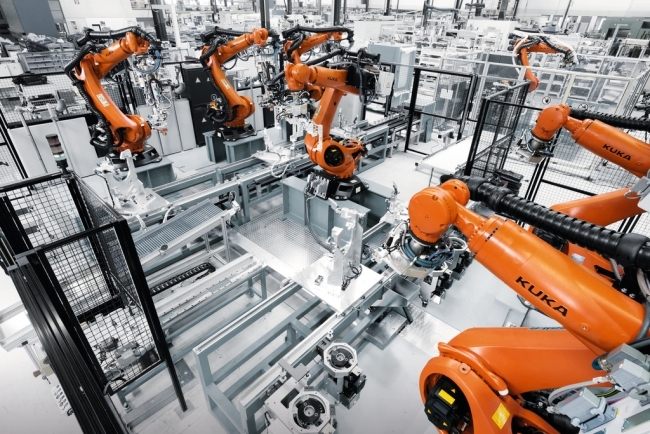 With the introduction of a reconfigurable factory demonstrator, SMEs will have access to a generic research and development cell, where they can work with IMG engineers on manufacturing projects designed to take the risk out of trialling new technologies and processes before putting them into production. German carmaker BMW has unveiled the basic design for the full-production electric version of the next Mini car. In July, the carmaker confirmed the fully electric version of the three-door Mini would go into production at its Cowley plant in Oxford in 2019. BMW employs around 18,000 staff in the UK, including 4,500 at the Mini plant at Cowley. The UK is still the biggest market for Minis, accounting for 20% of worldwide sales. Work is nearing completion at a new factory for leading forklift manufacturer, Combilift. The site in Monaghan, Ireland, will double the company’s output in the coming years. It will also be the country’s largest single manufacturing plant under one roof. Political and policy inertia continues to fuel uncertainty surrounding the UK’s future relationship with Europe. 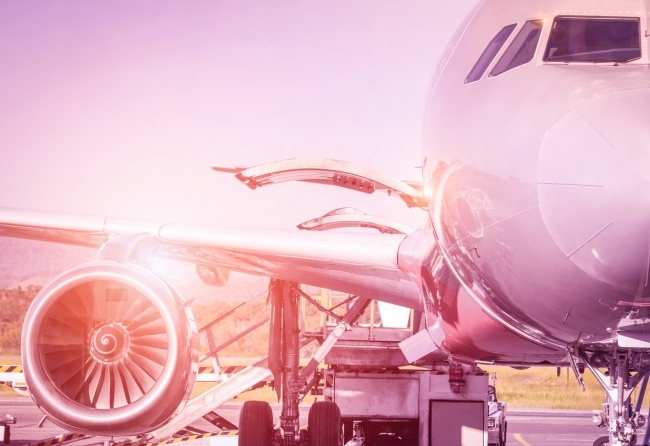 Successfully navigating challenges such as this, will depend on maintaining and raising levels of new investment, innovation and employment; exactly the reasons why the Government’s long-awaited Industrial Strategy is of such vital importance. Each of the 10 Industrial Strategy pillars will directly or indirectly impact manufacturing businesses, as looked at in this article. Throughout the years, billionaire entrepreneur Elon Musk has demonstrated the art of masterful communication. A copy of a previously unpublished email Musk sent to Tesla employees a few years ago outlines a brilliant philosophy. But it may be easier said than done. Jaguar Land Rover and music band Gorillaz are working together to recruit the next generation of electronics and software engineering talent with a code-breaking challenge found in the virtual band’s app. 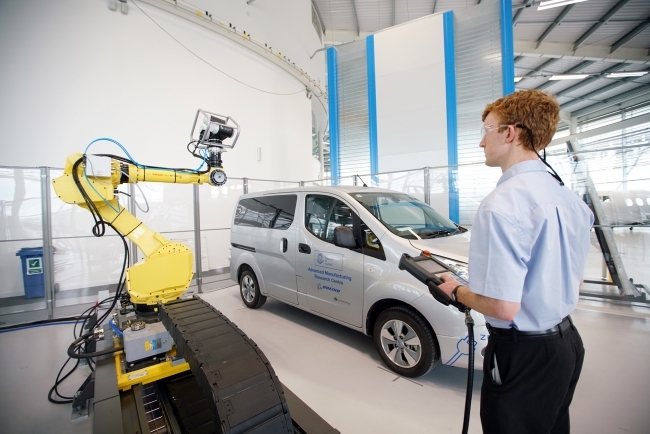 Used as an innovative recruitment tool, successful game players will be fast-tracked through JLR’s recruitment process as their global initiative aims to recruit more than 1,000 electronic and software engineers.